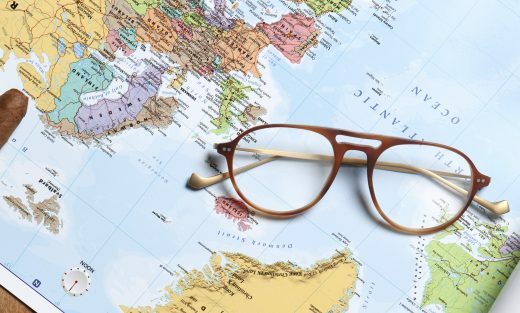 The Spring Summer ‘19 optical collection by Hackett Bespoke delves into the needs of a man’s wardrobe and provides the necessary eyewear to match his lifestyle. Characterful, HEB239 in dark tort boasts precision engineering with a 2.0 ultra-thin acetate construction. This pilot shape and panto style is lightweight with a low-slung open nose bridge and wide-fitting temple lugs for a perfect fit. The hypoallergenic titanium temples complete the style and feature laser engraved logos on the end tips, adding that Hackett Bespoke touch. HEB239 is also available in tort and black, making it easy to switch between outfits for any occasion. 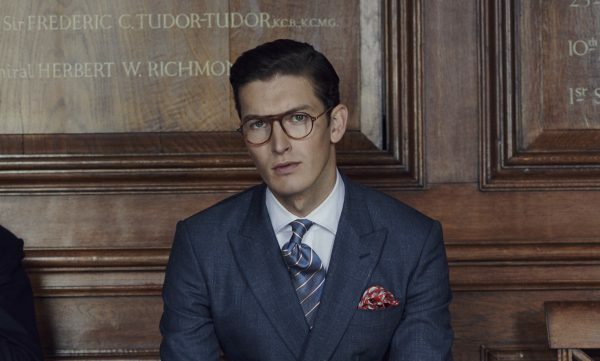 Posted in The All Seeing Eye and tagged collections, eyewear, Hackett Bespoke, Optical, SS19.